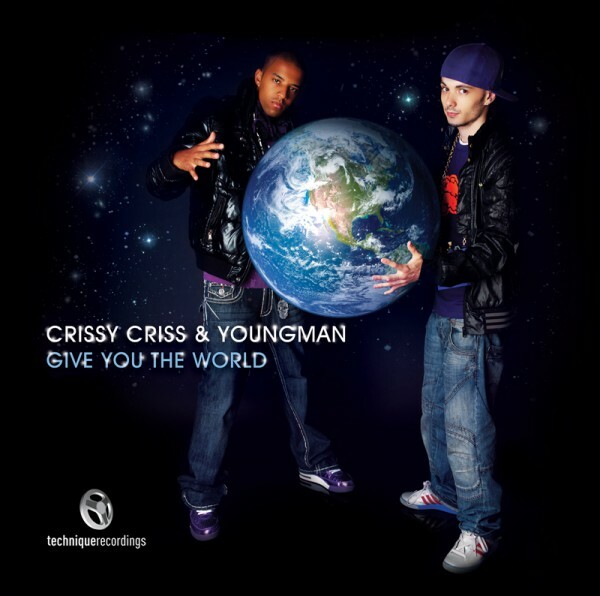 How did you two get together and start making music? 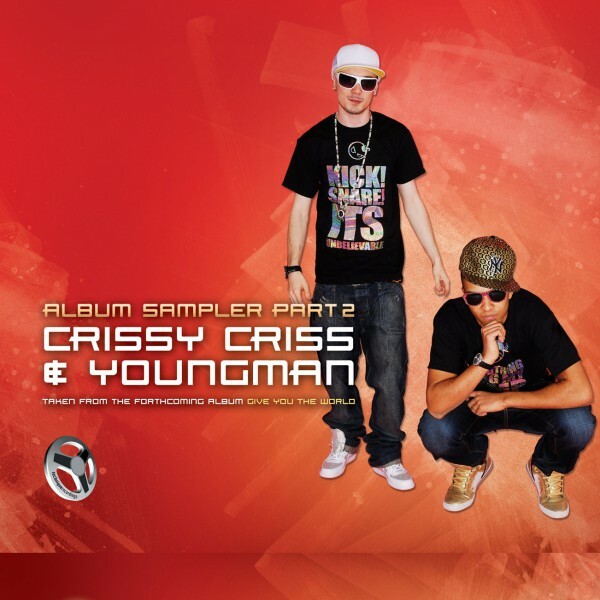 Crissy Criss & Youngman are gearing up for their debut album and this is the second mouthwatering taster from it. 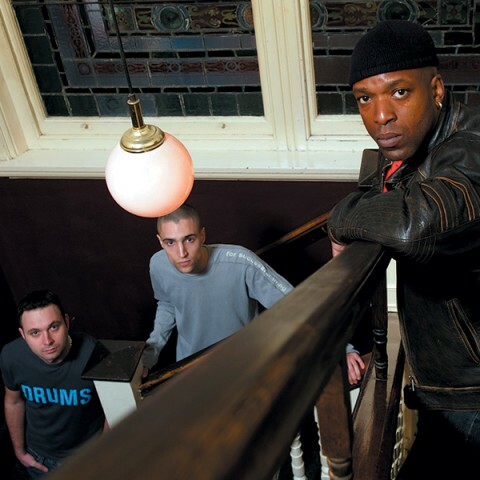 This summer as always has been a very busy period for Drumsound & Bassline Smith. Mixing motorways with airport lounges across the globe. 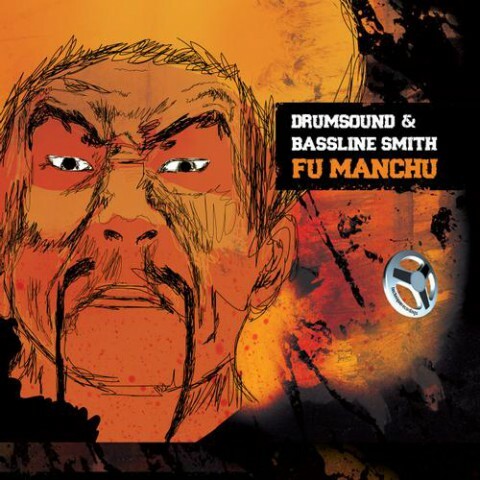 Prepare for desolation as Derby’s kingpins Drumsound & Bassline Smith bring ‘Fu Manchu’ to the dojo’s dancefloor. 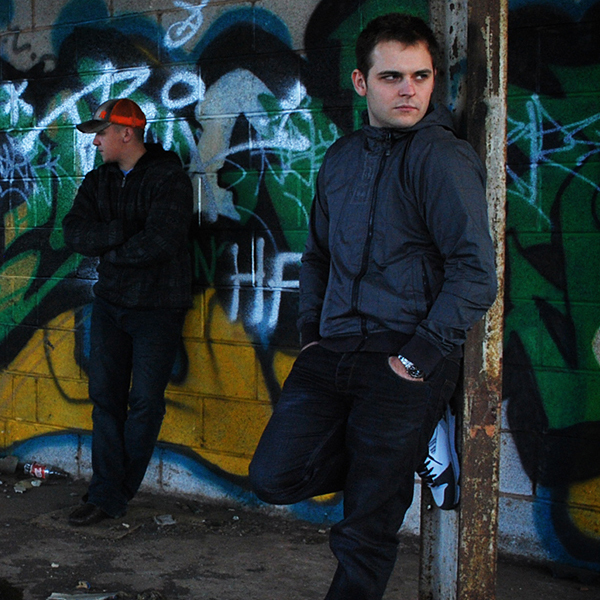 Tantrum Desire’s ‘Freeze’ is a high-octane gallop through waves of 80s synths and an elastic bass drop that will take crowds into the stratosphere. 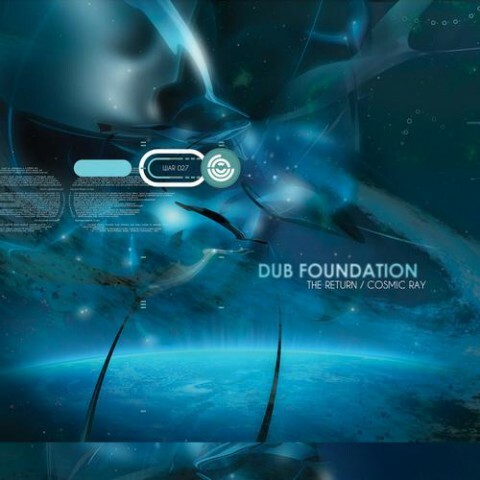 Dub Foundation are set for very big things in 2010. The West Midlands finest have laid the foundations for something big and are Technique’s newest signings.